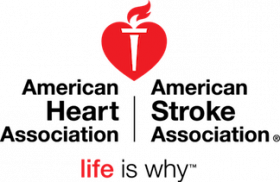 The American Heart Association has an excellent opportunity for a Digital Marketing Manager, Search Engine Optimization (SEO) in our Digital Marketing & Content Syndication department based out of our National Center office located in Dallas, TX! This is a temporary assignment that will last for approximately six (6) months to one (1) year. Knowledge of website analytics measurement methodology and measurement platforms including, Google Analytics and Search Console and SEO tools.